Photo courtesy of Sydney Britton. 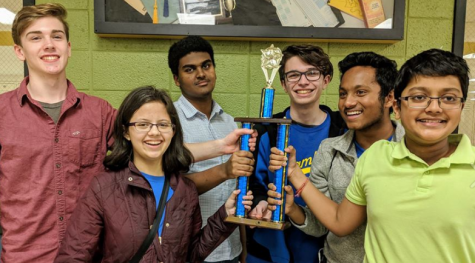 Of the numerous opportunities for students interested in science, technology, engineering, and math (STEM), one club, in particular, has had national success, Chamblee’s NSBE. “NSBE stands for the National Society of Black Engineers,” said senior and NSBE member Chase Starks. NSBE is a society that has multiple branches, including a pre-college and college branch, as well as a professional chapter. However, every level has the same goal. “The mission is to increase the number of culturally responsible Black Engineers who excel academically, succeed professionally and positively impact the community,” said senior Dhylan Holmes. Senior and NSBE member Rachel Jordan explains what this means. “The goals of NSBE are really just to introduce black kids in general to the world of STEM and really get them involved in those types of jobs and careers for the long-term and to just expose them to something that’s other than sports and like the basics like NBA players, NFL players, like they could do something more broad,” said Jordan. NSBE is not necessarily limited to just STEM though. Although the club focuses on a variety of topics, one of the highlights of the year is the national convention and conference. “Chamblee’s [NSBE], we meet every other Wednesday, and closer to the competition, every Wednesday,” said NSBE president Sidney Britton. This year, the 45th Annual Convention took place in Detroit, Michigan at the end of March. 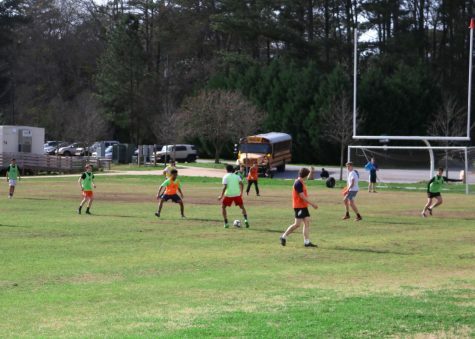 The competition is composed of a variety of activities, including specific events covering science topics. For Britton, this means participating in KidWind, in which participants must build a wind turbine. However, this is not the only criteria the event is based on. 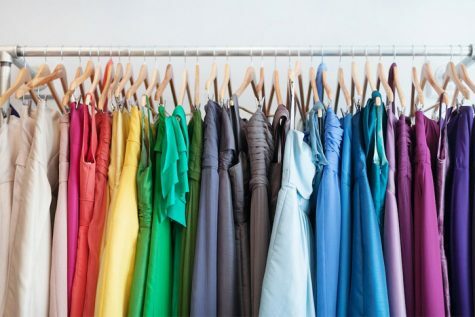 “The originality of design has to be up there,” said Britton. The skills students learn are not necessarily only limited to renewable energy, but also include the design process. Britton executed the event successfully. “I got second place, [in] Kindwind specifically; I get to move on,” said Britton. 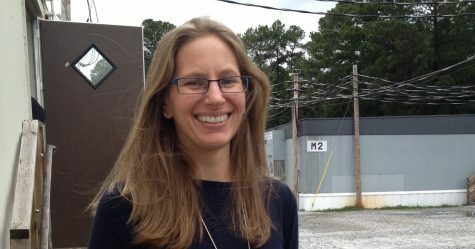 Britton will be attending the American Wind Energy Association Wind Power 2019 Conference in May with her wind turbine. Other events students can participate in at NSBE include the Ten80 Racing event, in which Chamblee placed second. 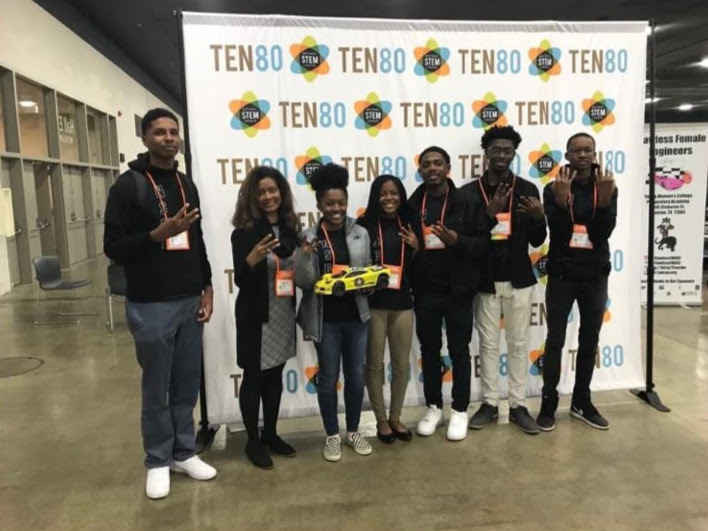 The Ten80 team consisted of Jalen Sanders, Rachel Jordan, Caiah Smith, Renaldo Whitman, Sean Nelson, and Habib Diallo. 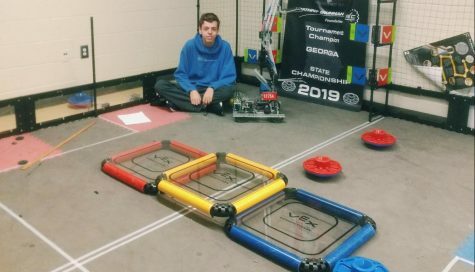 “I was team lead so basically I designed a car and then I’m like the mechanic for the car, so that the boys, or the drivers, they race it at the competition and then I fix the cars,” said Jordan. Her tasks, however, are not just limited to working with the car. “Then I also have a presentation called ‘Data-Driven Design,’ and it’s basically like a science fair project about a modification you can make to the car every year,” said Jordan. The third event at the convention was called the Try-Math-A-Lon, which focuses on more concrete knowledge. 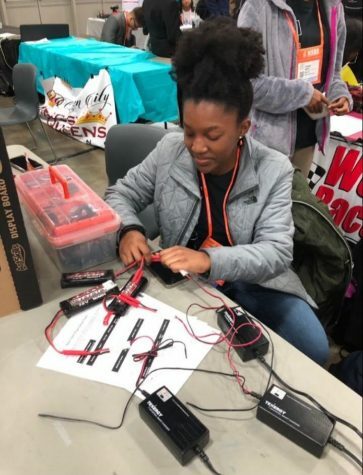 “Before we actually went to the conference, we had to take a pre-test, that was a factor into our scores,” said event participant Dhylan Holmes. 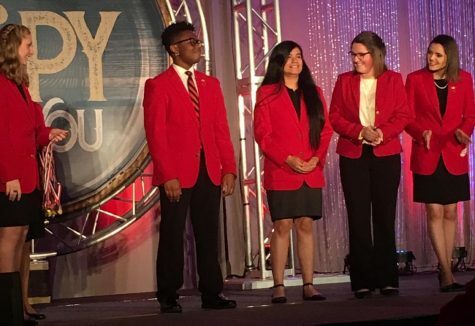 She and her team had to then participate in a Quiz Bowl event at the convention. The questions covered math topics such as calculus and trigonometry, as well as natural sciences such as chemistry. Similar to KidWind, the purpose of the event is not necessarily to memorize information. NSBE, however, is not solely dedicated to applications of science, but also practical skills. “The high school and below is called PIC, [pre-college initiative] so it’s not a lot of time for us to do other stuff if we’re […] competing,” said Britton. Despite this, other workshops focused on the social aspect of science careers take place, such as how to build a social media network while at work. 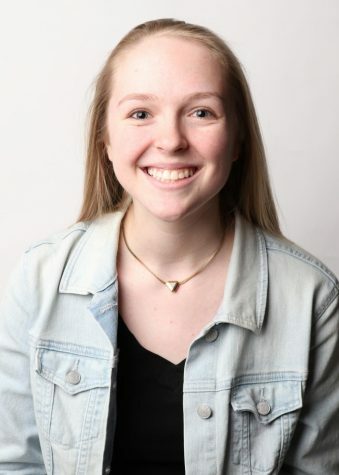 “One of the workshops was a college readiness thing for twelfth graders, so we got to talk to like grown adults who are actual engineers, one of the workshops was about financial literacy and like how to get scholarships and how to be successful,” said Jordan. “The other one was about knowing how to have goals set for the long-term and how to plan ahead for what you want to do in life and they were really helpful,” said Jordan. The convention also had events just for fun- such as laser tag and a kickboxing class. Although the NSBE was visiting a new city, Britton admits they didn’t do too much tourism. “We didn’t have time, we were either at the conference or tired,” said Britton. The cold weather, combined with the more rural surroundings, surprised both Britton and Holmes. “It was like Canada,” said Holmes. Looking back on the conference as a whole, Britton is proud of the club for their hard work. “We did our best,” said Britton.